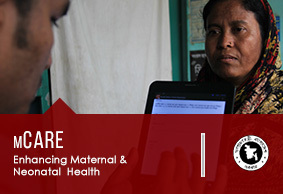 The implementation of Neonatal Health Care program with the inclusion of mCARE solution entailed the use of mobile phone based information system to enable community health workers in collecting data of the pregnant mothers, generate SMS reminders for health checkup visits at ante & postnatal stages and provide emergency medical support. 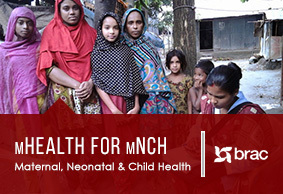 The mHealth system was designed for MNCH programs using mobile technology interventions to address maternal health and mortality issue. 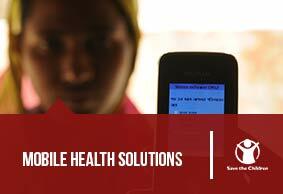 It equipped health workers with ICT tools to provide medical services in targeted communities. The mTIKA solution was being introduced for effectively contributing to increased operational efficiency of the vaccination program in terms of effective monitoring and immunization through web portal platform and mobile technology. 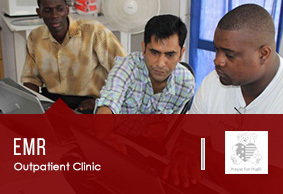 Hope for Haiti (NGO) initiated a comprehensive health care service delivery platform for the Haitian people. It developed and designed an integrated EMR and Medical Resource Planning module using mHealth solution for its mobile outpatient clinics. 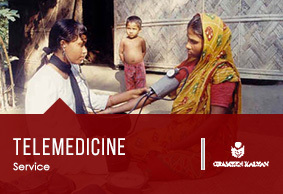 The GK telemedicine service was introduced to provide basic healthcare services in remote areas even without the physical presence of doctors. As an innovative approach, mHealth solution combined new technologies like smart phones and tablets for ensuring cost-effective health care service delivery. 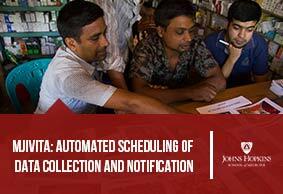 The mJivita project incorporated automated scheduling of health-worker activity based on need to improve health and survival of mothers,infants and children with GPS location input. An e-learning project that harnesses the power of ICT in disseminating newborn e-contents to the households with newborn child. This is being achieved through the digitization of content from hard cover books and making it accessible on laptops, desktops and smartphones. 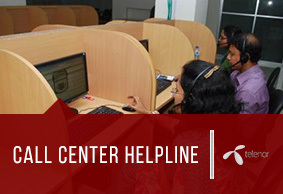 Telenor digital undertook a ‘Clinical IT system’ which is a telemedicine conduit to improve the existing #789 Helpline service provided by Grameenphone. 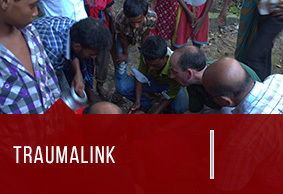 Traumalink in joint venture with mPower have developed a call center platform which mobilizes first responders as volunteers in the intervention area as a part of a six months pilot phase to provide necessary medical and logistical support instantly to the victims by calling the Traumalink call center. Operational Area: Manikganj, Mymensingh, Tangail, Comilla & Naryangannj, Bangladesh. 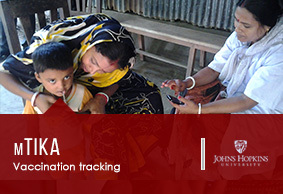 An mHealth platform which enabled remote medical information exchange through a mobile phone, used by community health workers to screen out breast cancer patients and to monitor the patient management and information analysis system electronically. Under the program activities, SNL developed training curriculum conducted training for health care providers for union level and upazilla above level. 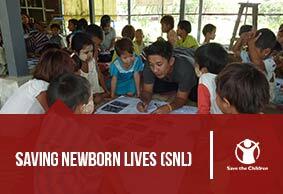 SNL intends to create a digital platform based the developed training curriculum so that field level service providers can get the opportunity refresher orientation and self-learning scope. There is a platform where users can attend the learning session and participate in the quiz.